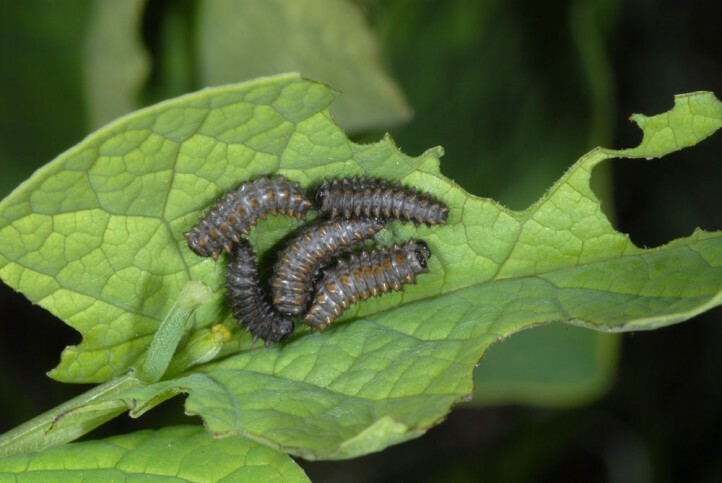 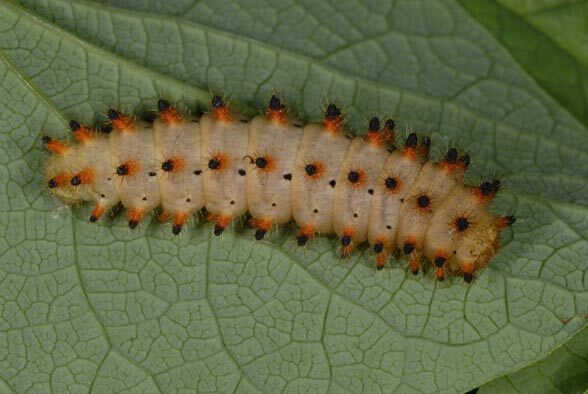 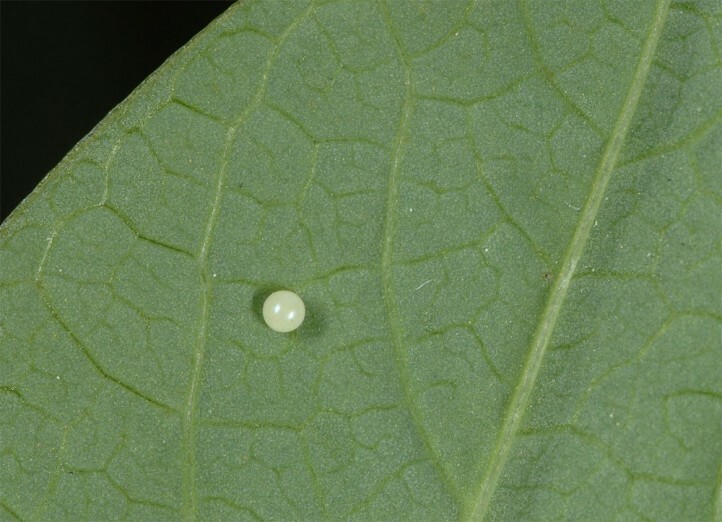 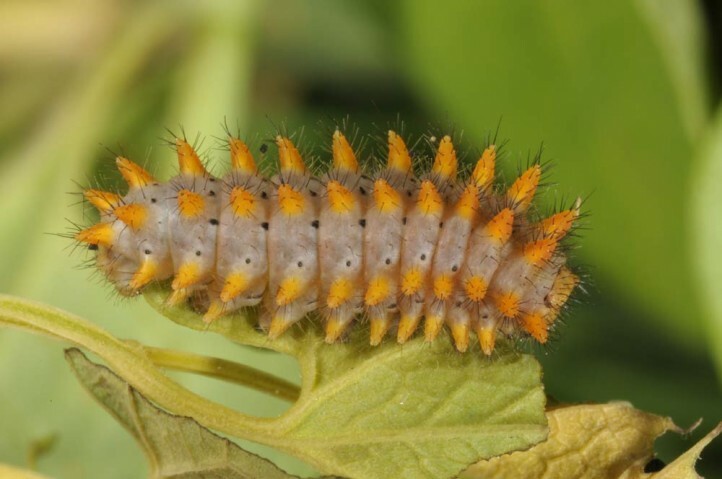 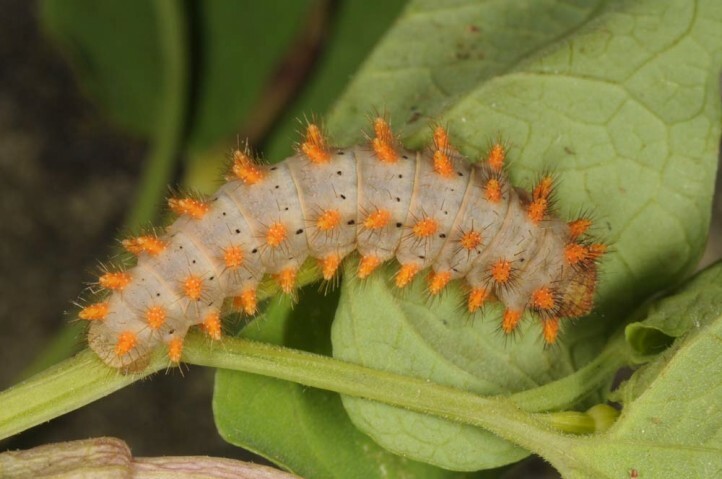 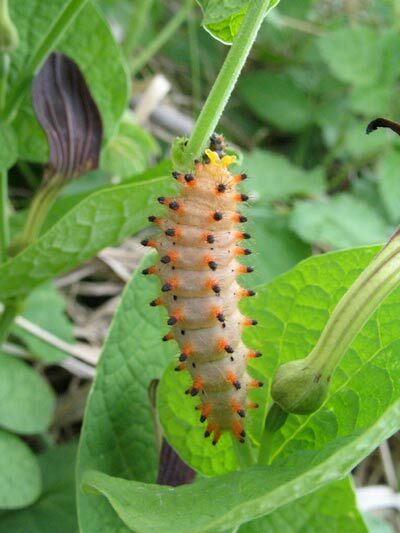 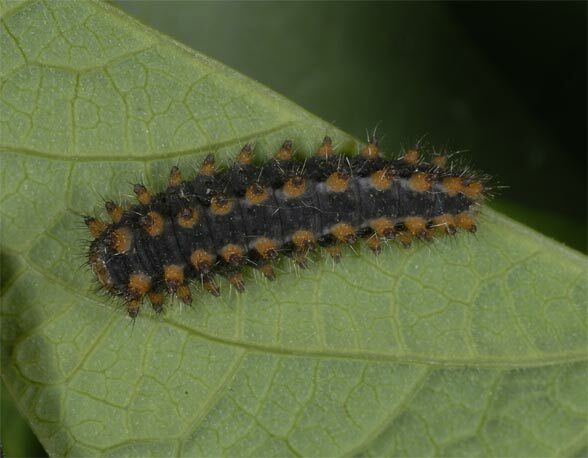 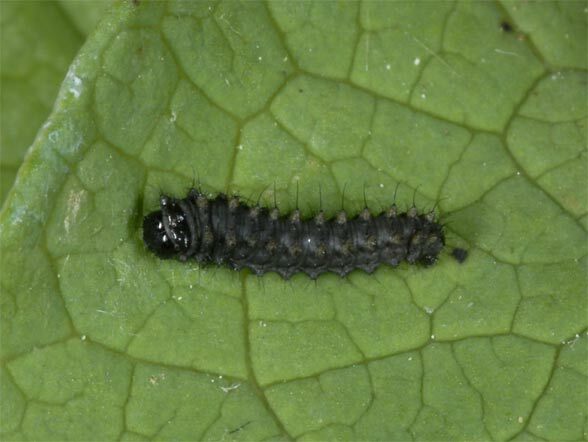 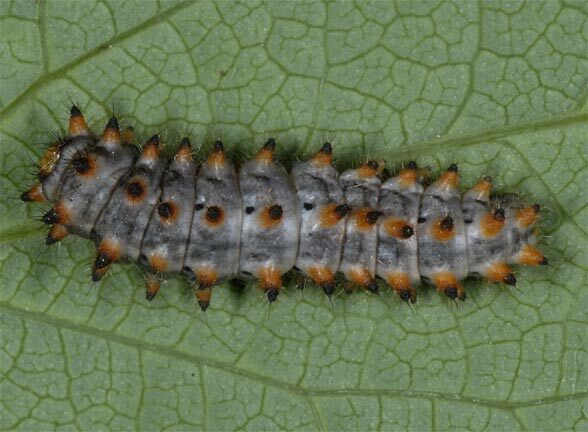 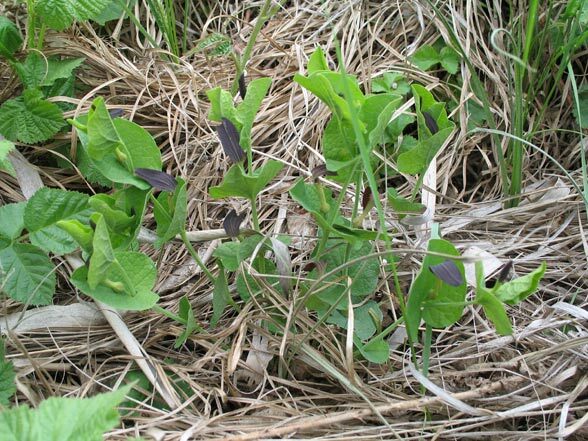 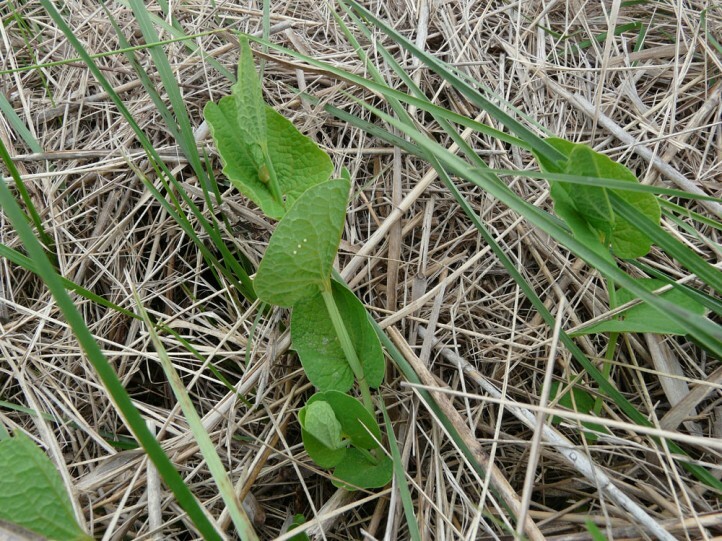 The larvae feed on Aristolochia species, especially Aristolochia rotunda, but also A. pallida, A. clematidis and sometimes other Aristolochia. 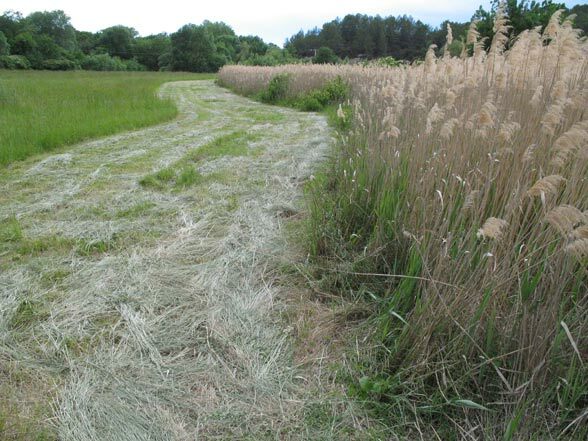 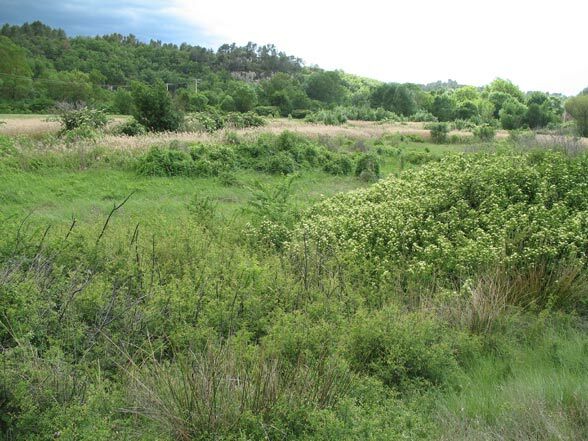 Compared to the xerothermophilous Zerynthia rumina, this species is more a mesophilic to even slightly hygrophilous inhabitant of higher growing grass and herb fringes, such as on slopes, edges of woods or on moist meadows. 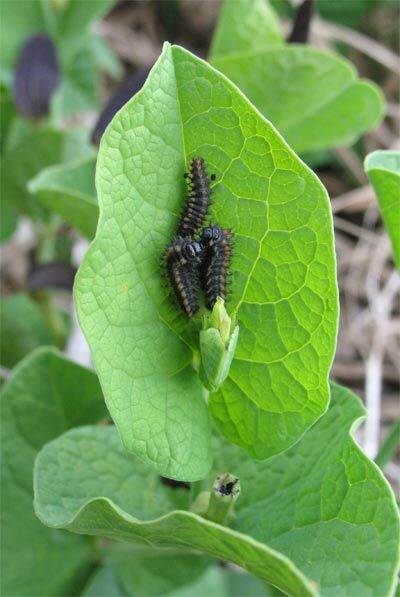 I found caterpillars of Zerynthia polyxena quite numerous on the edge of a wetland in Provence, where Aristolochia rotunda grew between reeds. 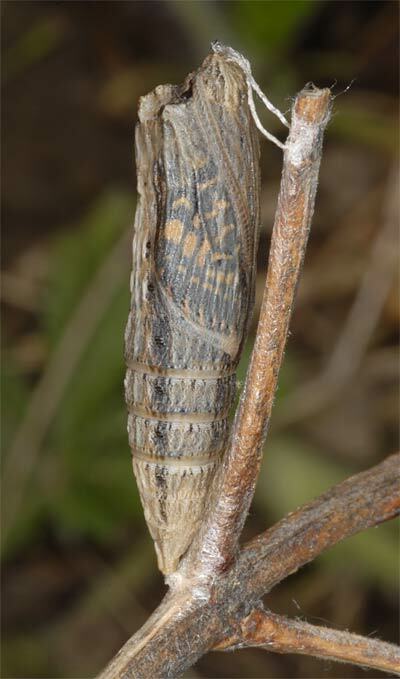 Interestingly, a few smaller caterpillars of Z. rumina could be observed among the numerous Z. polyxena on A. rotunda. 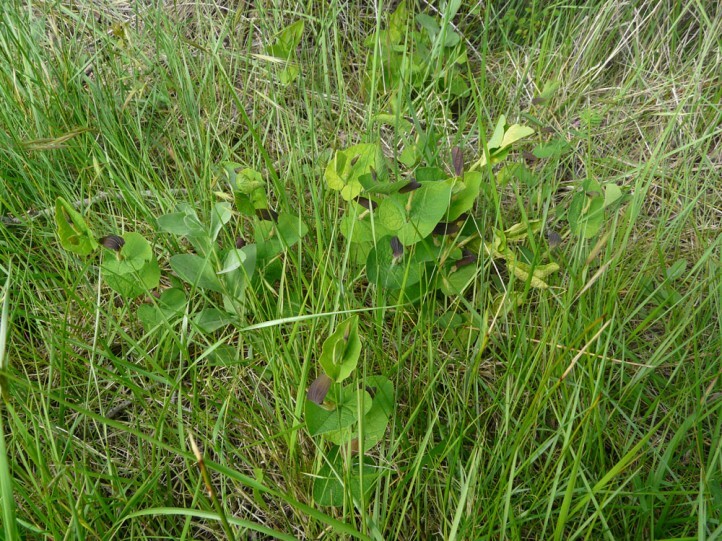 Zerynthia rumina was quite common in the dry and hot vicinity of the wetland. 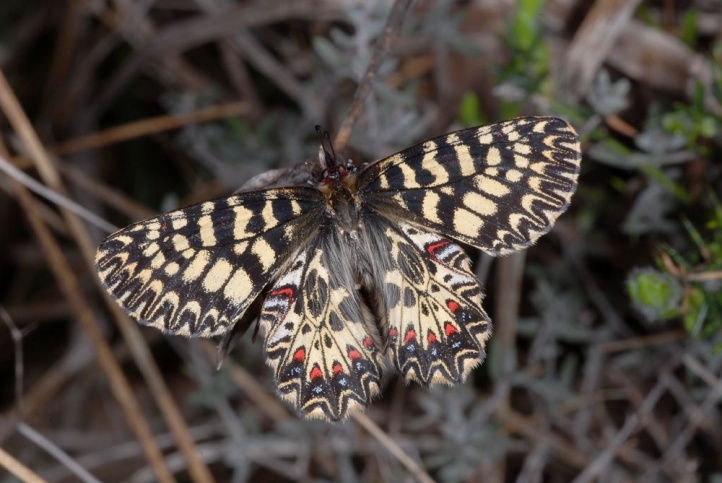 In Northern Greece I observed the larvae aslo on drier and hotter places. 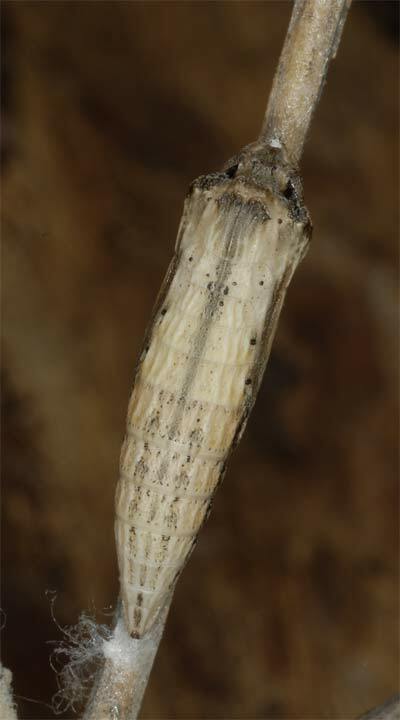 Zerynthia polyxena flies from late March to May, which is much earlier than in Z. rumina (in Provence, around the beginning of April to early June). 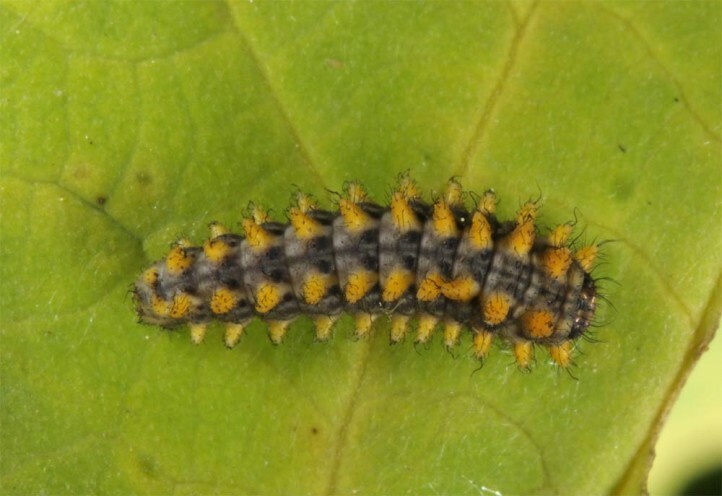 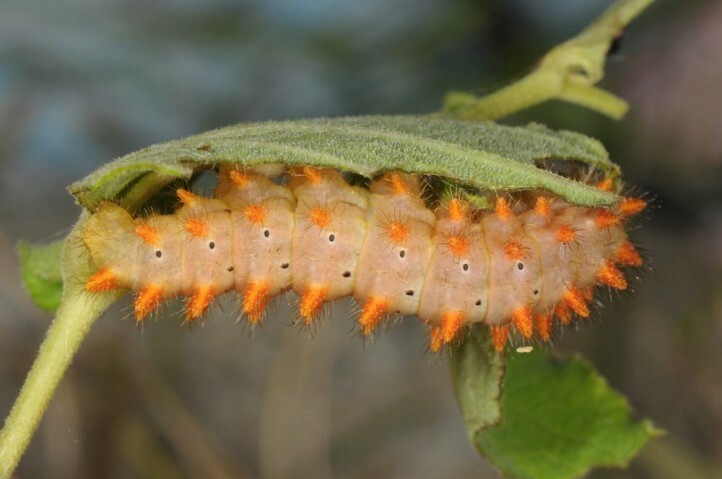 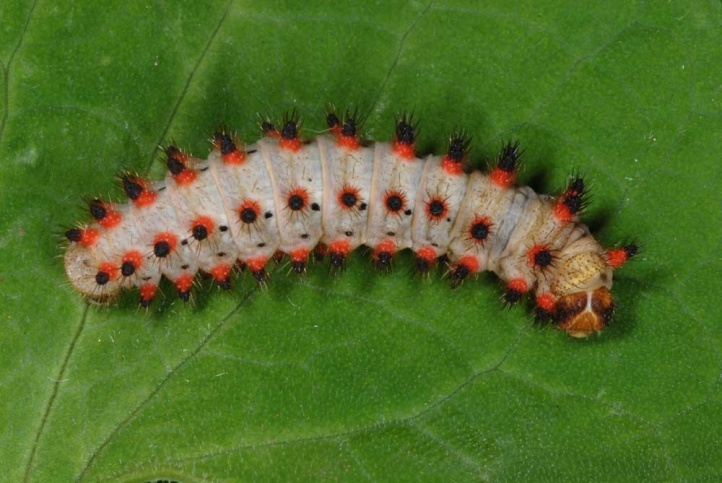 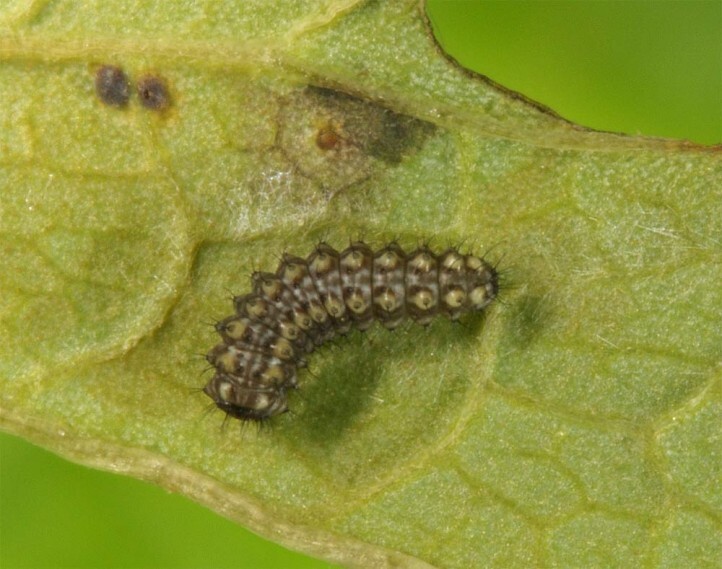 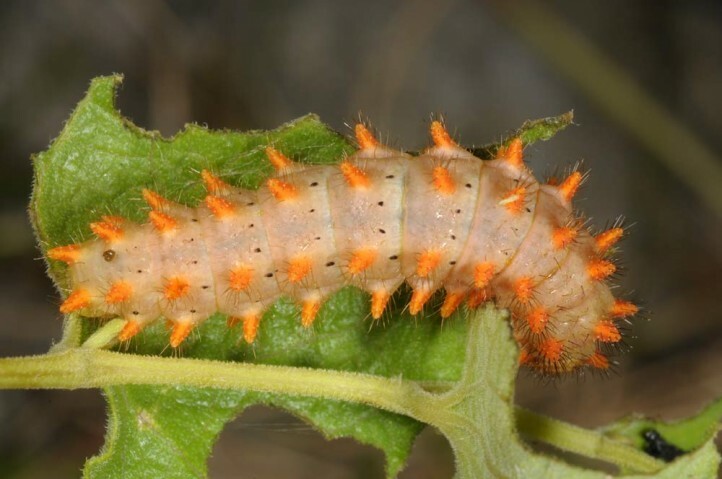 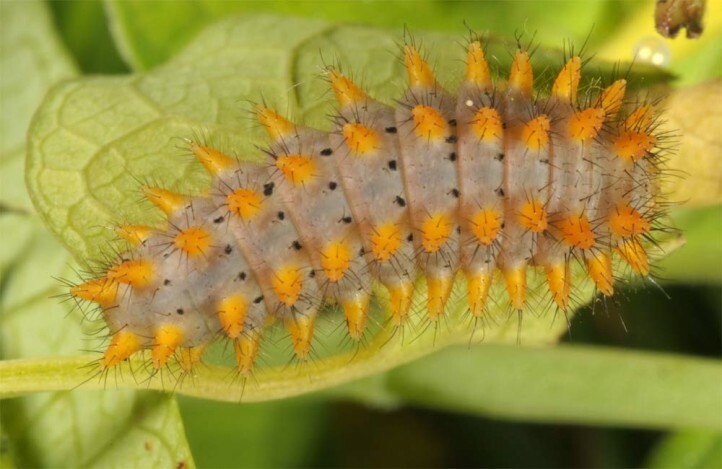 I found larvae in all instars (also mature) and eggs in mid-May 2007 (Provence). 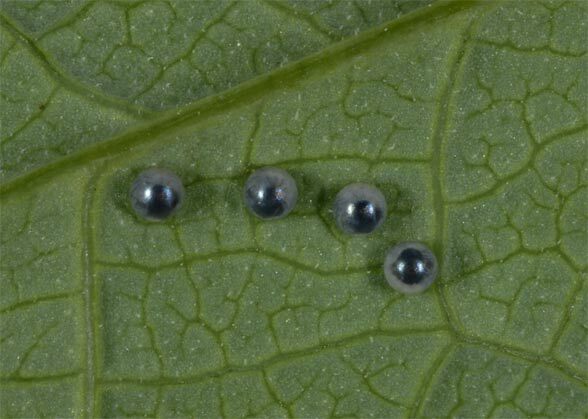 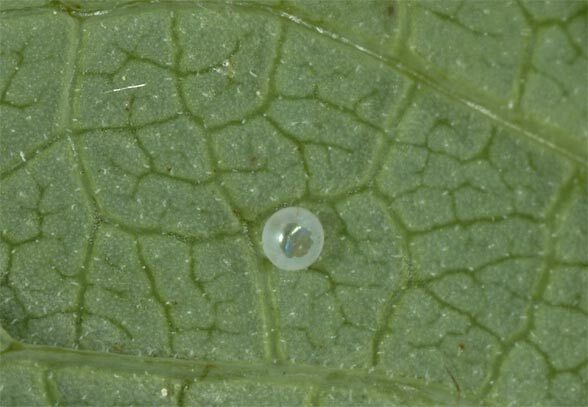 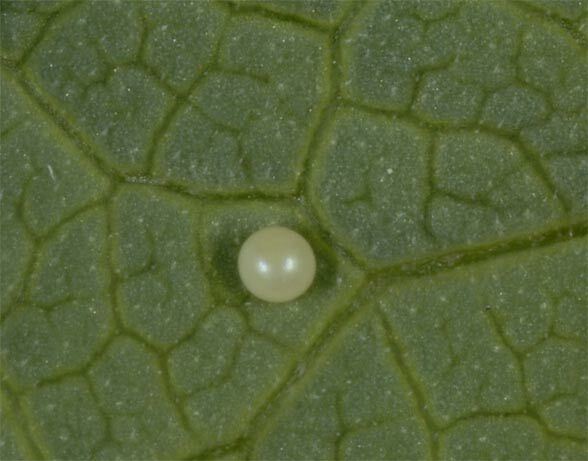 At the same time I observed only eggs and a few young larvae of Zerynthia polyxena of comparison (Z. rumina). 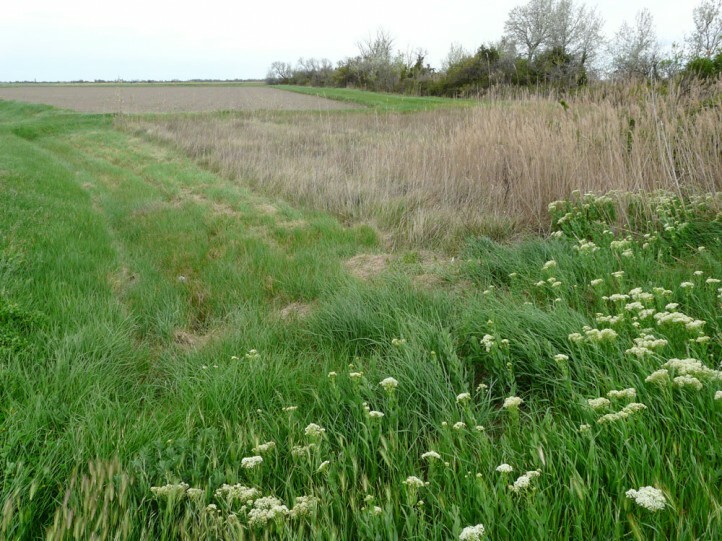 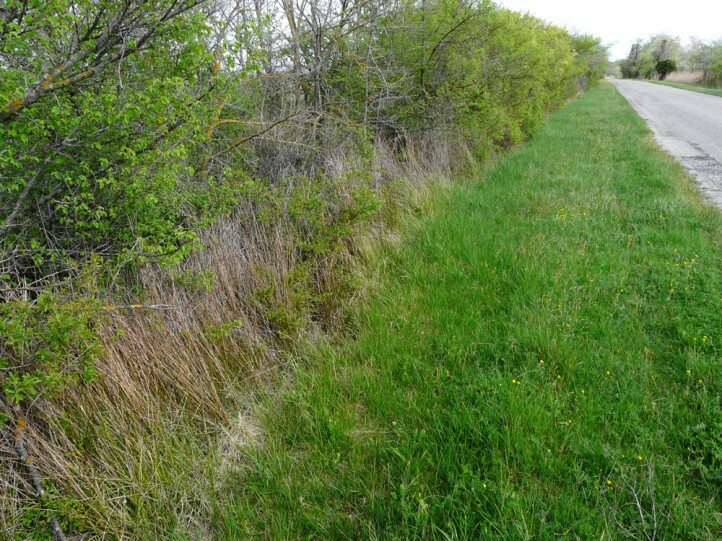 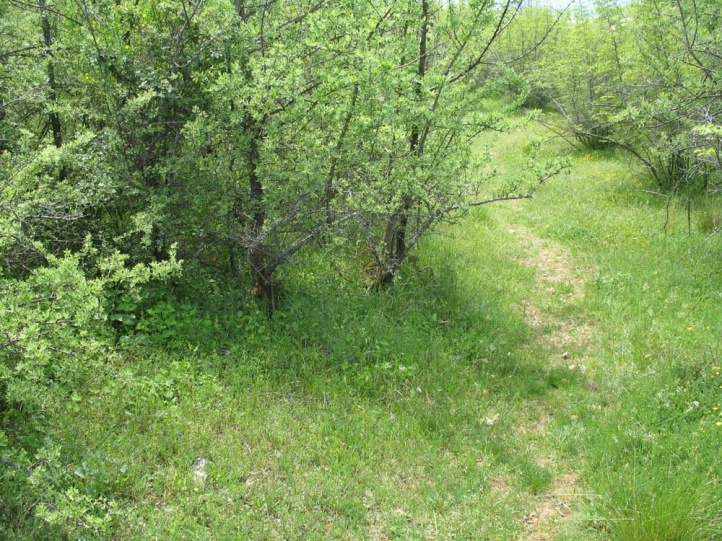 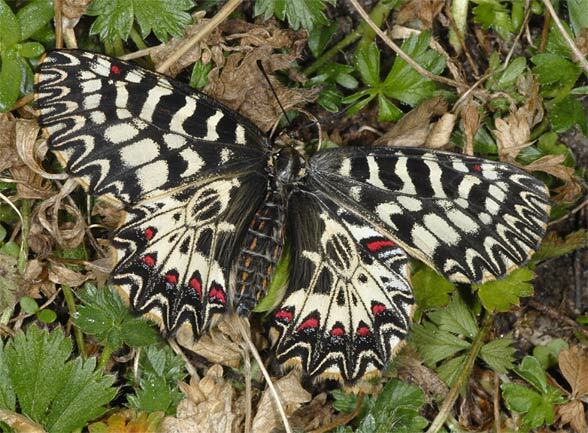 Zerynthia polyxena is more and more endangered due to the loss of mesophilic, extensively managed open land and edges (intensification, overbuilding, bush encroachment, afforestation) and the few remaining wetlands, especially in the peripheral regions to the north (N-Italy, Austria) and the west (south of France). 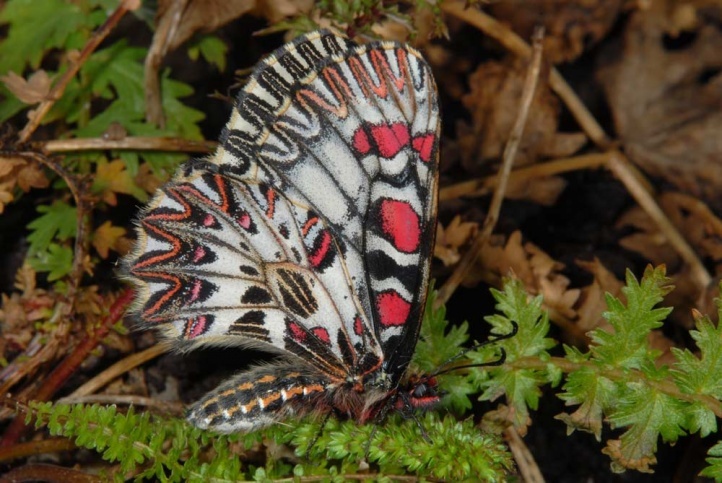 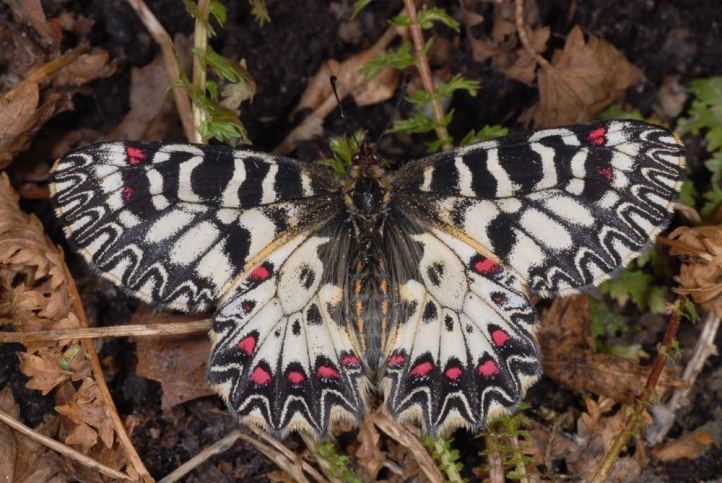 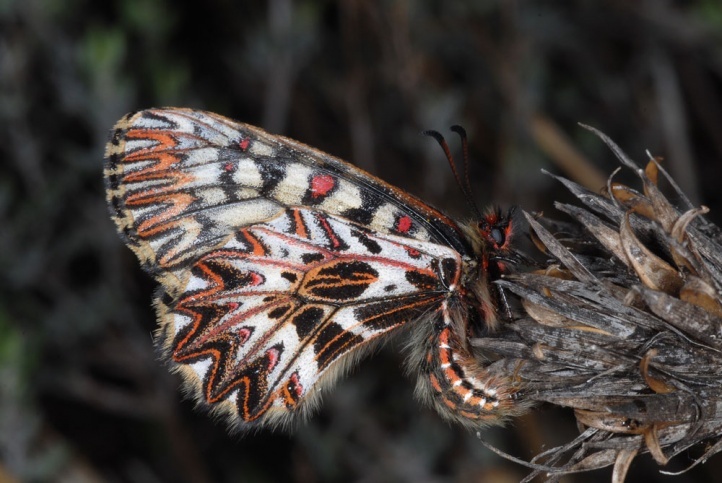 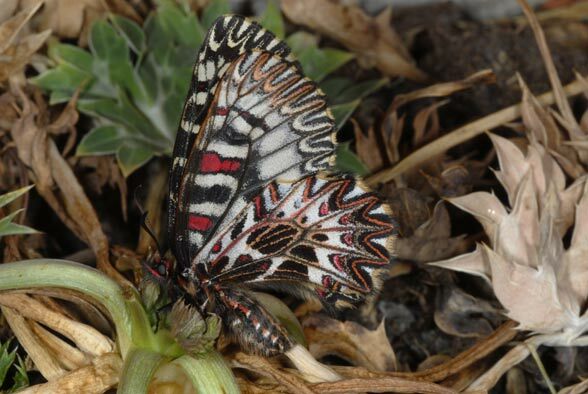 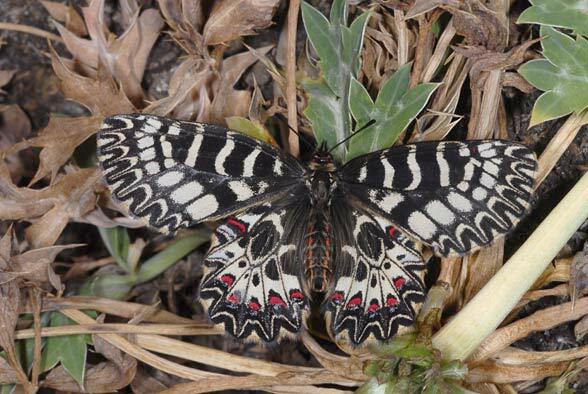 Zerynthia polyxena is found in Europe from Southern France over Italy and the south-eastern Austria to Greece. 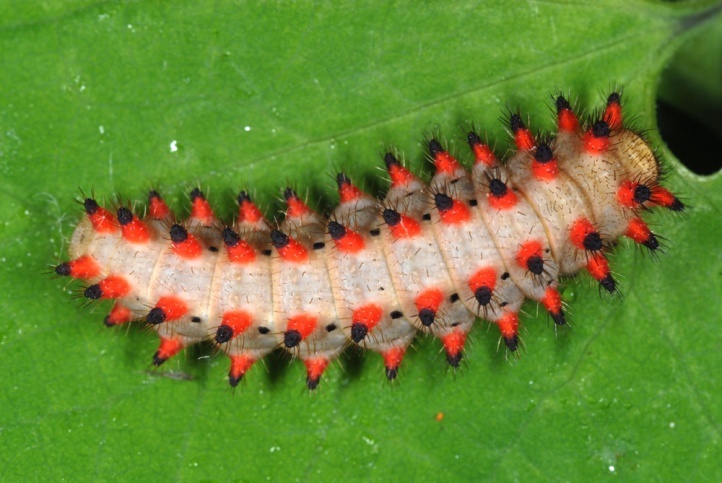 In the southeast, it is often still more common.